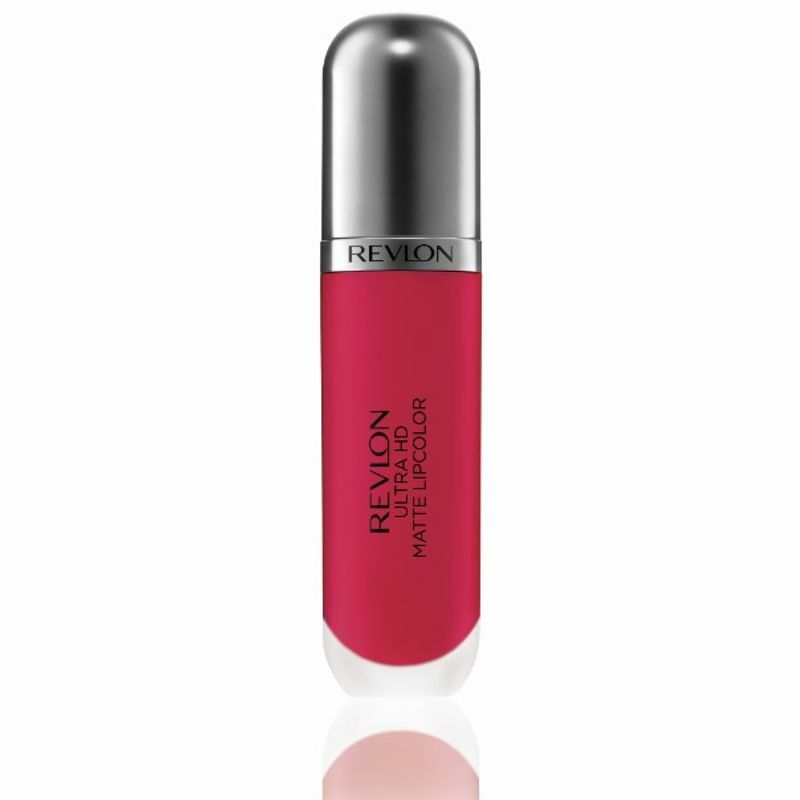 Revlon's Ultra HD Matte Lipcolor range is here to end your drying matte products woes. Get the velvety matte texture you always desired with Venom - Ultra HD Matte Lip Color. This lightweight lipcolor is enriched with a gel based formula that moisturizes your lips keeping it soft and supple all day long. Additional Information : Revlon was founded in 1932 by Charles Revson and his brother Joseph, and a chemist, Charles Lachman. The company started off with a single product and today, it offers a wide range of cosmetics. The company's latest Venom - Ultra HD Matte Lip Color HD Crush is a lightweight velvety matte lipcolor that keeps your lips hydrated for long hours.